SYNOPSIS: Avery James has a lot of ambition and drive. She is determined to raise enough money to be able to go to Costa Rica to volunteer with doctors and humanitarian workers; which would give her a notch on her college applications as well as possibly put her a step closer to her runaway mother. However, money is not coming in very easily, and she will be offered no help from her father. That is until her ex-best-friend-now-arch-nemesis, Heather, offers her a deal; the rest of the money for Costa Rica in exchange for stealing her boyfriend. 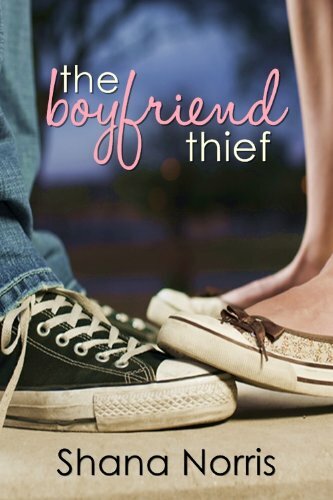 REVIEW: I have to admit, I almost didn’t finish reading The Boyfriend Thief. After the plot of the book was quickly known and the character’s personalities revealed, I wasn’t sure I could put up with Avery’s attitude for the duration of the book. Avery has been extremely bitter about relationships ever since her mother up and left her, her father, and brother, and soon after she lost her two best friends in a moment of stupidity. She is controlling, bitter, and at times mean and very judgmental. When called out on her behavior she is hurt and offended. She is as selfish of a character as they come. 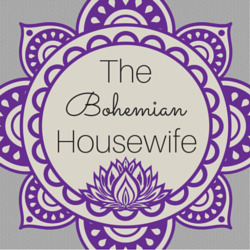 So you can understand my hesitancy to read an entire book of, “my mom was a miserable creep, so watch me put up unrealistic walls, and attempt control everyone’s life.” Even in her chapter of redemption, I felt like it all came much too quickly and easily for her. While the character in the book showed remorse and understanding – the storyline didn’t really help me to believe it. The person who made the book worth the read was Zac. He was sweet and innocent, quirky and smart too. I enjoyed the chemistry between him and Avery. I loved his words of wisdom, especially since was supposed to be a lazy goof up. He was cute and funny and had a way of making Avery open up and talk in a way that no one else could. He was the best part of the entire book. The Boyfriend Thief was a quick easy read. I may have reviewed it harshly, but for a nice Young Adult read – it does the trick in a pinch. Especially for the ebook price! Cool. Thanks for telling us about it! I haven't read a “bad” review of this book.